ten on ten: april 2012. And no, it's not that time of the month. Anyway, here's to taking more photos and a great challenge for me as well. I love that Ten on Ten motivates me to not only improve my photography but it gives me an excuse to eat good-looking (and tasty) food, go outside, and thoroughly enjoy my day as well. evidence we own a border collie. 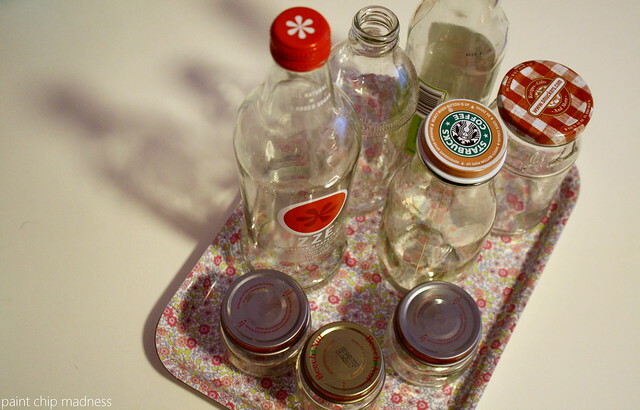 glass collection (waiting to be crafted with). Thanks for visiting! Linking up here. Fun to see your day! The flower is my favorite too...awe spring is so pretty. 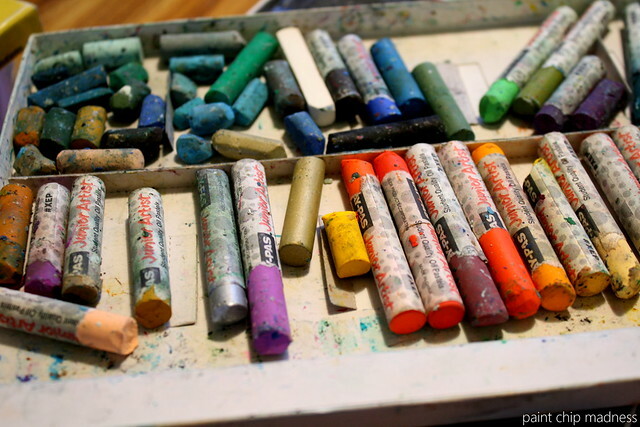 I also enjoyed your photo of the art supplies. 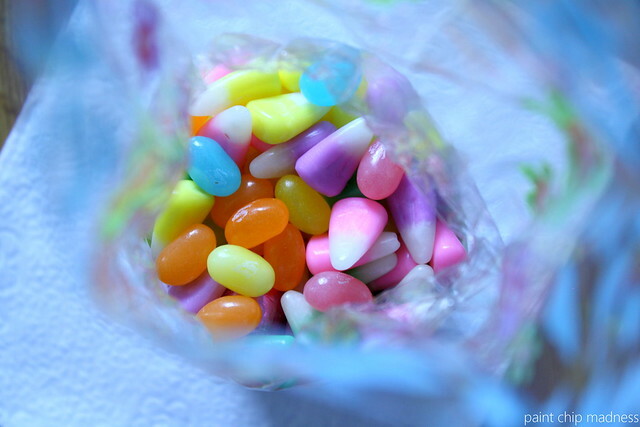 Seeing those pastels makes me want to create! Border collies are very active aren't they? 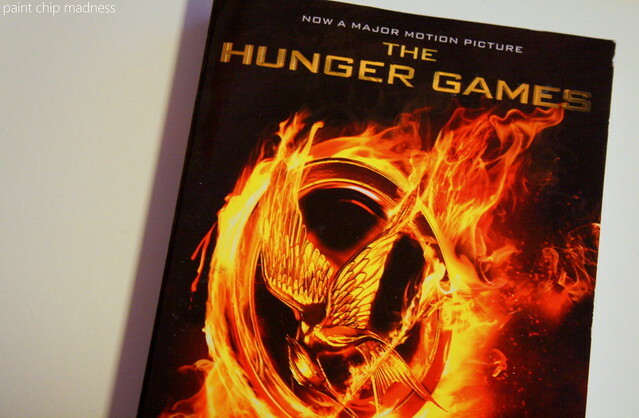 I loved "Hunger Games"
I love all of your photos! The plum blossoms are beautiful :) And, I want your backpack! 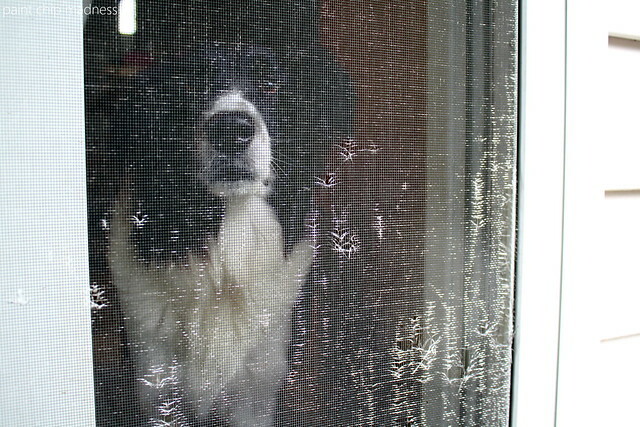 I have a border collie, too...little rascals! Nancy: Thanks! 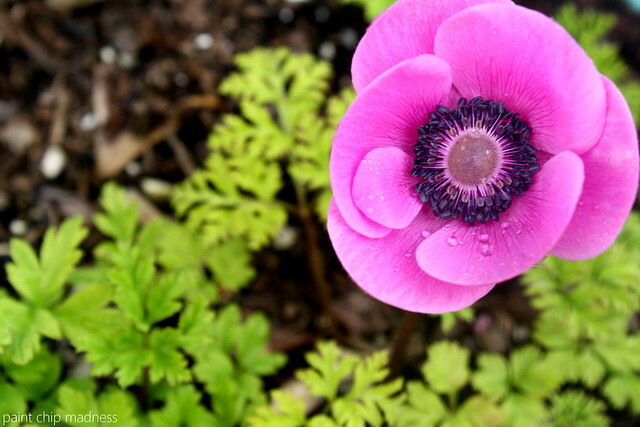 Apparently, the flower is called an anemone. I'm planning to plant some of my own someday. And yeah, watching my sister work with the pastels definitely gave me an art craving of sorts! Denise: Oh yes they sure are! And I'm glad you liked the Hunger Games. I heard it's a quick read, so I'm hoping to start it this weekend. Katie: Thank you! 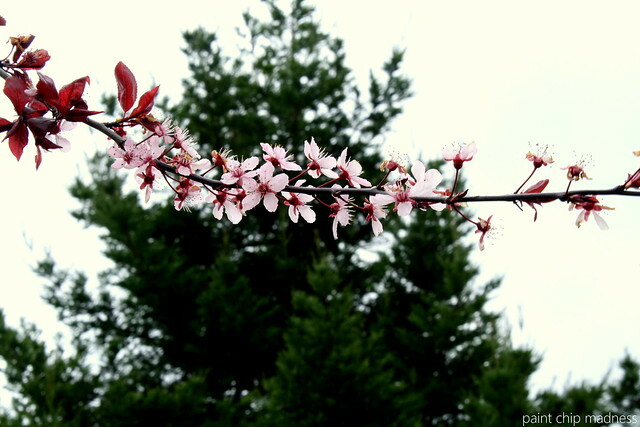 Those plum blossoms are definitely one my favorite parts of spring. My dad actually trims them back all the time (he's allergic) which makes taking photos of them harder every year. 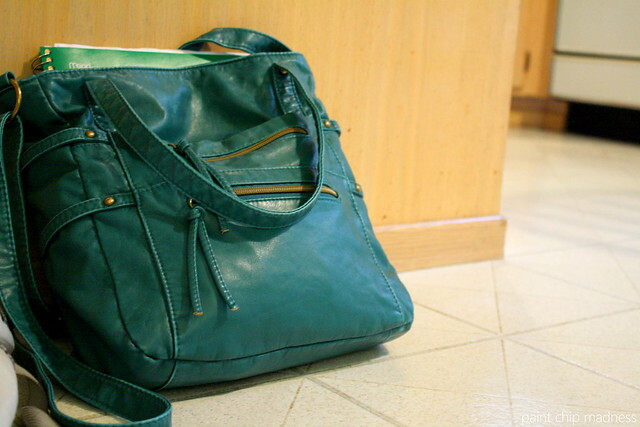 I actually got that purse/backpack from Claire's (out of all places!) and used it yesterday because I only had two classes. very fun. your (anatomy? physiology?) book took me waaaay back. 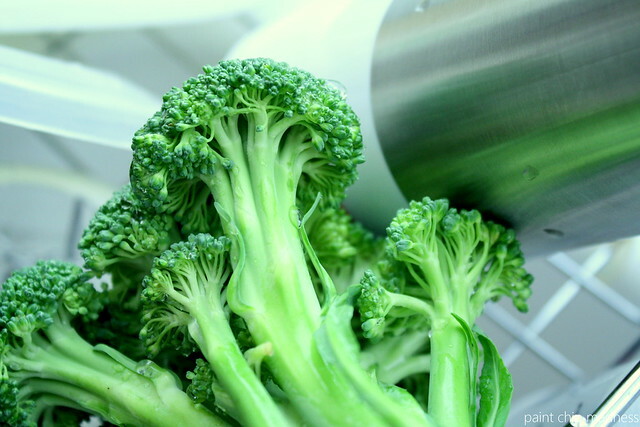 and that's a awesome pic of the broccoli! Jacci: Thanks! 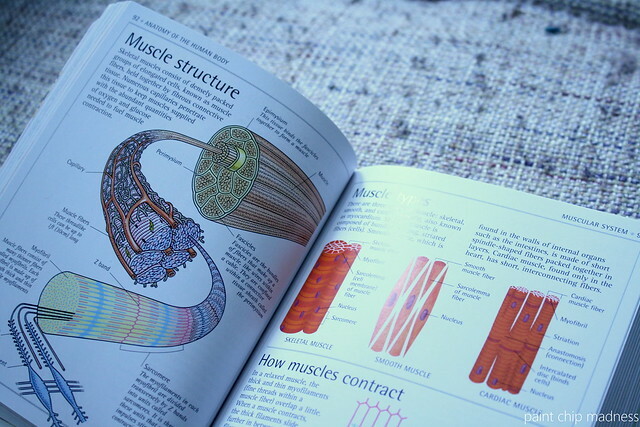 And yep, it's a photo of my human body (basic anatomy and physiology) book for a biology class. Cheryl: Thank you! Oh trust me, this term is going to be tough because of this class. And sadly, some of the material is review (except not really, seeing as I don't remember any of it from high school! ).